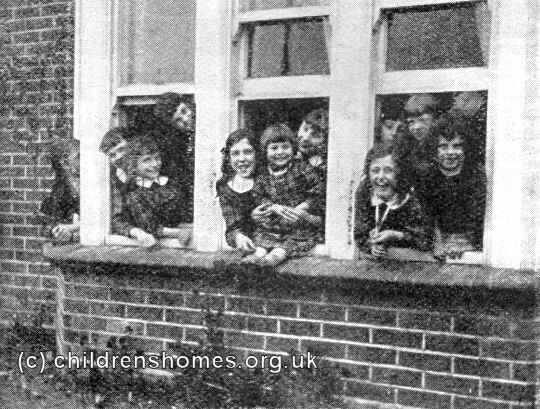 The St Dorothea's Home for Girls was opened on July 6th, 1915 by the Waifs and Strays Society at 20 Stoke Wood Road, Bournemouth, Hampshire. The home could accommodate 12 girls up to the age of 7. 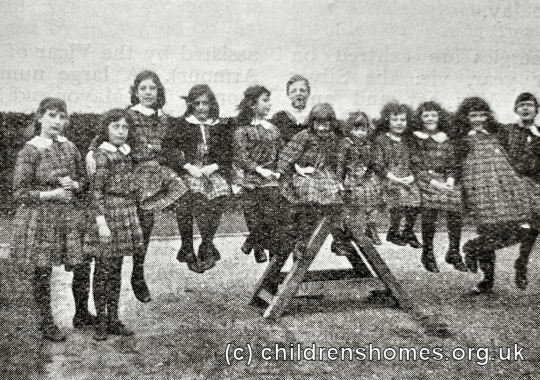 Following the expiry of the Society's lease on the property, the home closed in 1926 and the children moved to St Catherine's Home at Hampstead.